A prison officer based at Nakuru GK Prisons has been arrested in connection with the alleged abduction of his female colleague. Nakuru court Resident Magistrate Wilson Kituru ordered that Joseph Kairu be held in police custody after an application seeking his detention was filed on Tuesday, April 9. Kairu was accused of kidnapping Carol Chepchirchir who is also a prison warder based at Nakuru Women GK Prisons on the night of Wednesday, April 3, 2019. 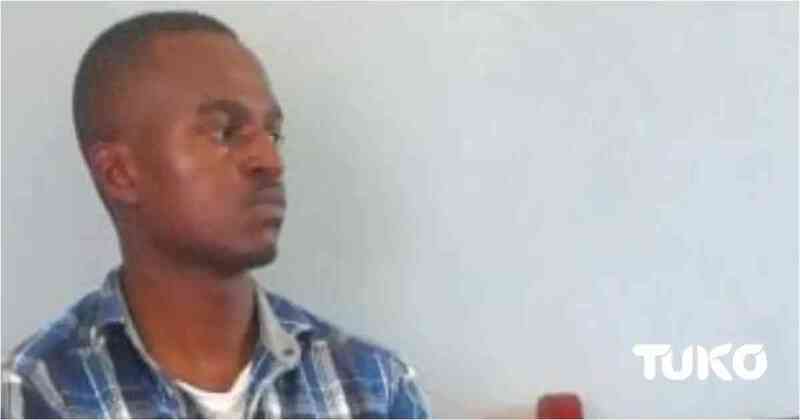 The accused was arrested on Tuesday by detectives from the Directorate of Criminal Investigations (DCI) who requested the court to hold the suspect longer. David Kibet, an officer attached to Nakuru DCI, said they needed more time with the suspect in custody, arguing he would help them trace the whereabouts of the missing officer. “We are still tracing the missing warder and pray to this court to allow us time hold the suspect as we carry investigations into the case,” he told court. The court directed the suspect be detained at Nakuru Central Police Station for two weeks to give the detectives time to conclude their investigations. Kairu is suspected to had colluded with others who are yet to be arrested in abduction of their colleague at Nakuru Township. Chepchirchir's disappearance came to light when she failed to report to work on April 4.